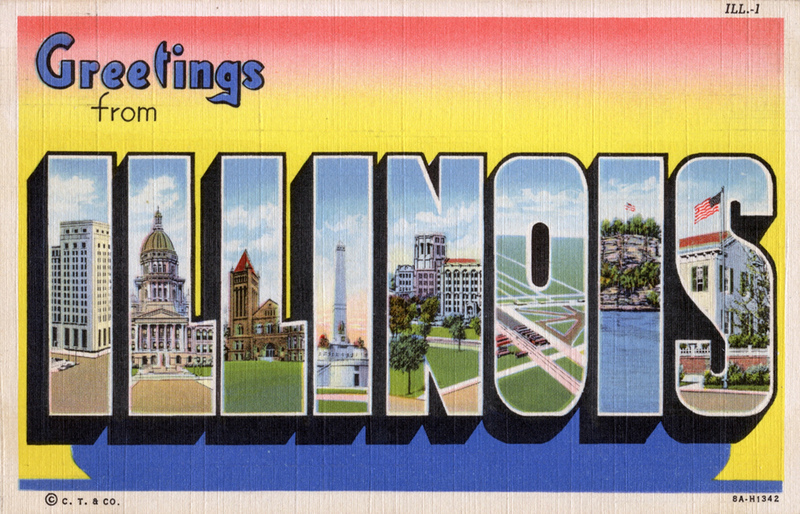 The Digital Research Library of Illinois History Journal™: Curt Teich & Company Postcard Factory was founded in 1898 on Irving Park Road and Ravenswood in Chicago, Illinois. 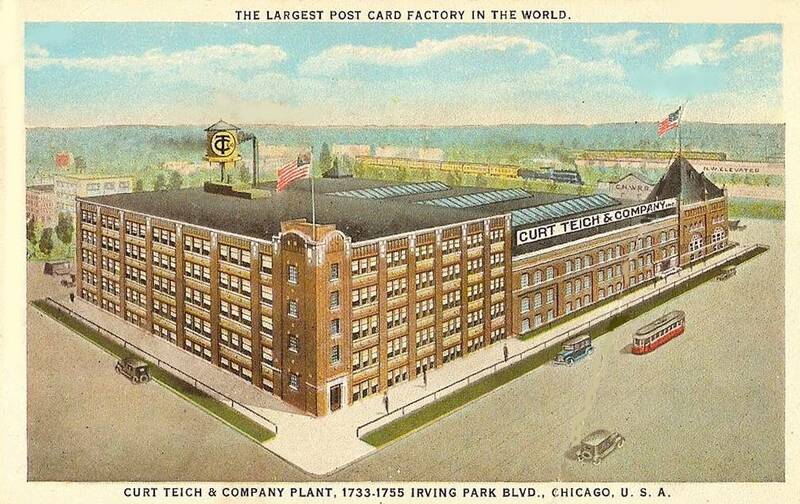 Curt Teich & Company Postcard Factory was founded in 1898 on Irving Park Road and Ravenswood in Chicago, Illinois. Curt Otto Teich (March 1877–1974) was born in Greiz, Thuringia (modern-day Germany), and, following his family's traditional career as printers and publishers, worked as a printer's apprentice in Lobenstein. 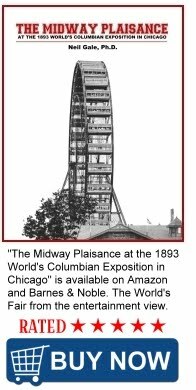 He emigrated to the United States in 1895, where he initially worked as a printer's devil in New York, a much lower position than he had held in Germany. 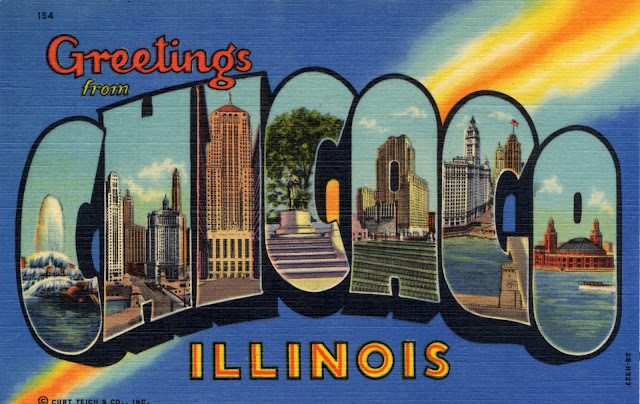 Teich moved to Chicago, Illinois and started his own firm, Curt Teich & Company (C. T. & Co.), in January 1898. 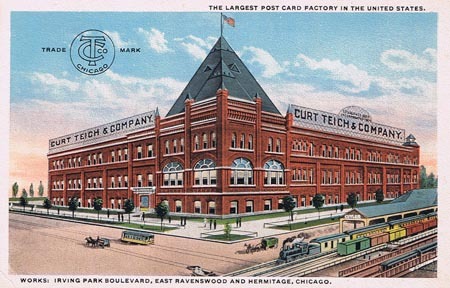 Vintage postcard of the Curt Teich & Company Works. 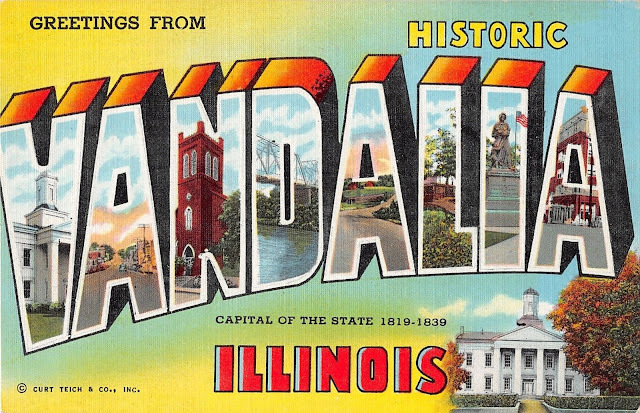 Few people who pass the building today realize that it once housed the largest postcard publishing company in the country. 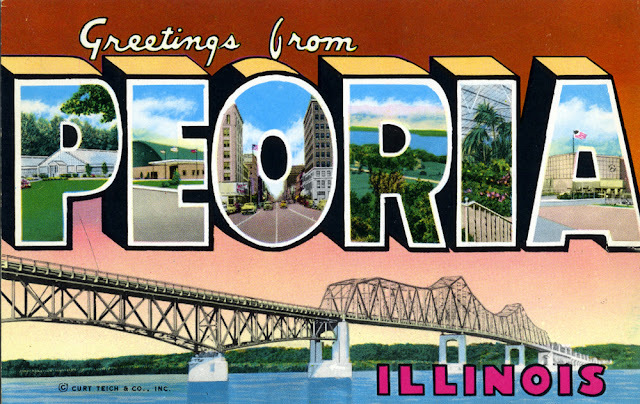 At the peak of production, the company could print several million postcards in a single day. 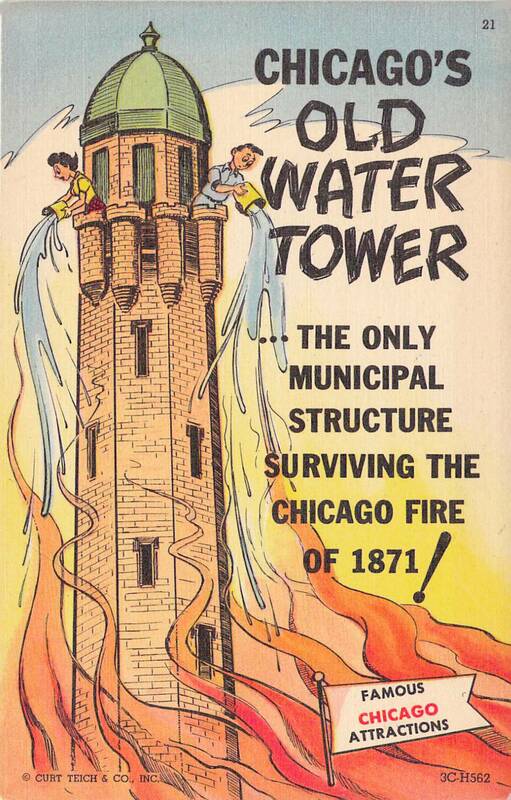 Curt Teich & Company operated from 1898 to 1978, and saved examples of every image they produced. 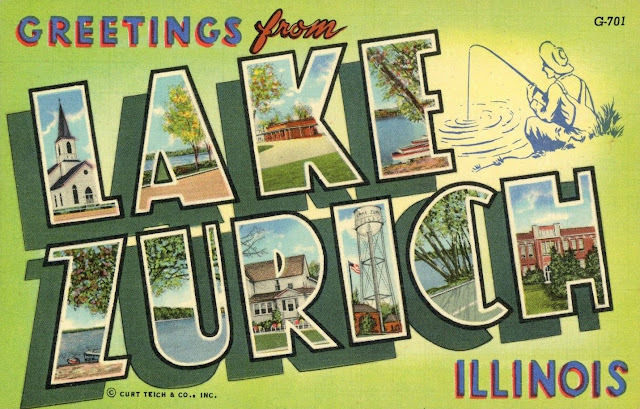 Teich is best known for its "Greetings From" postcards with their big letters, vivid colors which had originated in Germany in the 1890s. 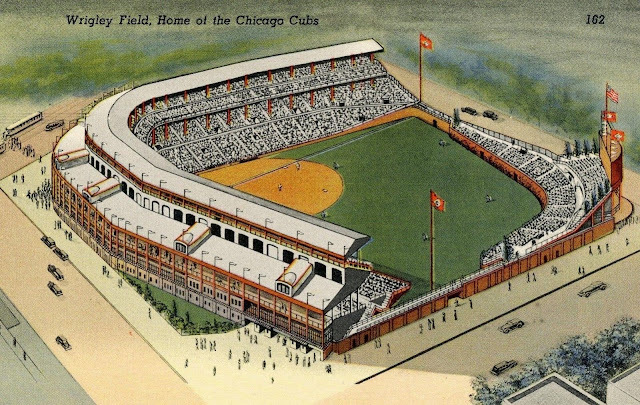 Teich successfully imported this style for the American market. 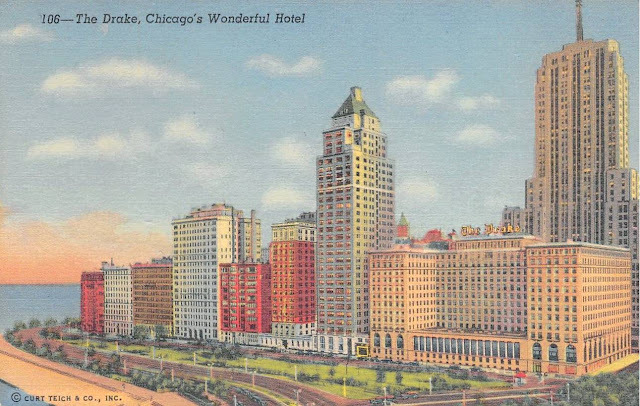 Teich employed hundreds of traveling salesmen, who sold picture postcards to domestic residences, and encouraged business to create advertising postcards; these salesmen also photographed the businesses and worked with the owners to create an idealized image. The company closed in 1978. In 1982, the bulk of the collection—more than 500,000 unique postcard images relating to 10,000+ towns and cities across the United States, Canada, and 85 other countries was donated by the Teich family to the Lake County Discovery Museum in Wauconda, Illinois. 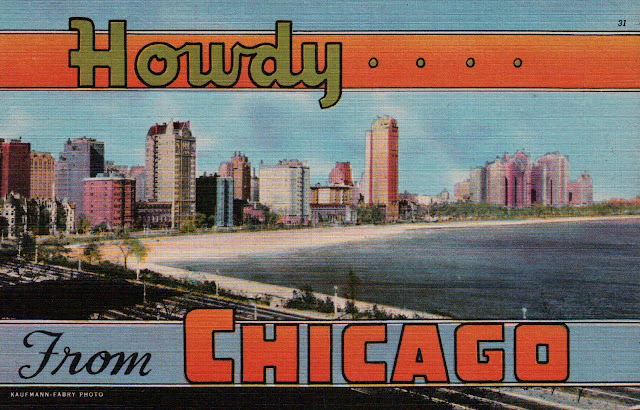 In 2016 the archives was transferred to the Newberry Library in Chicago. 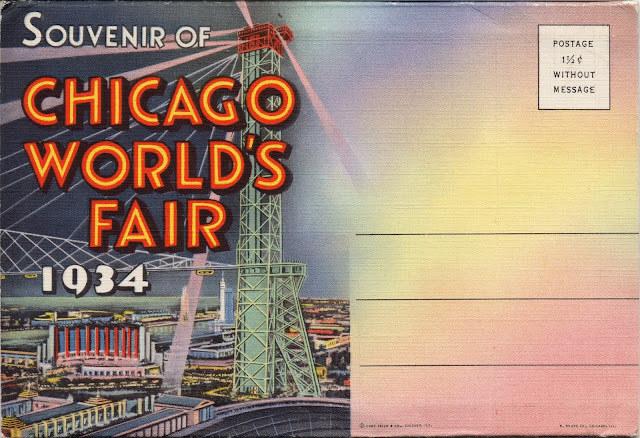 I own the Chicago Postcard Museum, which presents some rare and interesting Chicago postcards from my personal collection of about 8,000 cards. of tasks, such as mixing tubs of ink and fetching type.